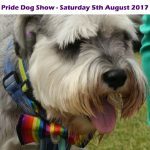 As part of the main Plymouth pride event being held on Saturday 5th August 2017 we have teamed up with Miss Ivy Events in association with Woodside Animal Sanctuary hosting our first pride dog show. There will be an array of gift and pet stalls. 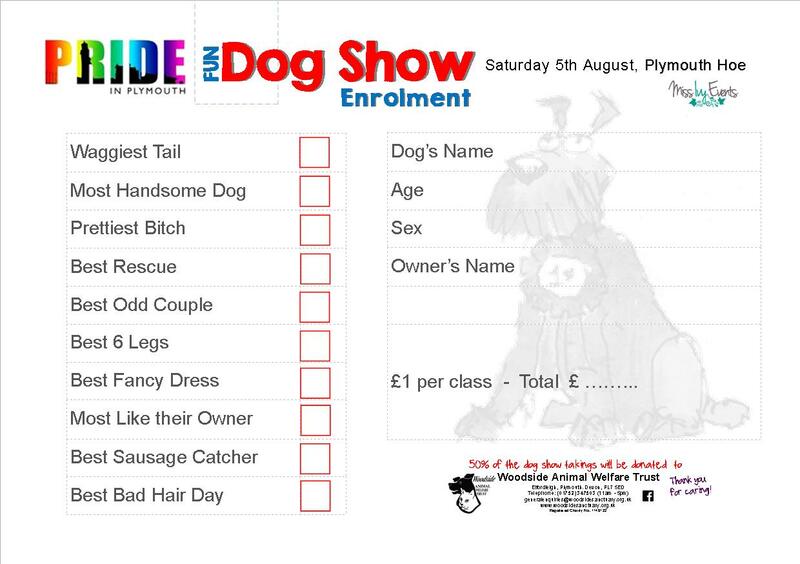 Join in the fun with your pooch at the fun dog show (small charge applies), supporting Woodside Animal Sanctuary. 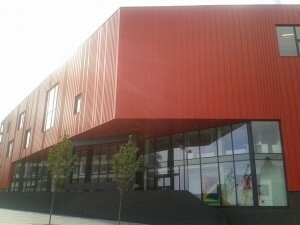 The Cost is only £1 per class and you can enter in as many classes as you like, you can complete the entry form on the day and will be informed of timings when you register.